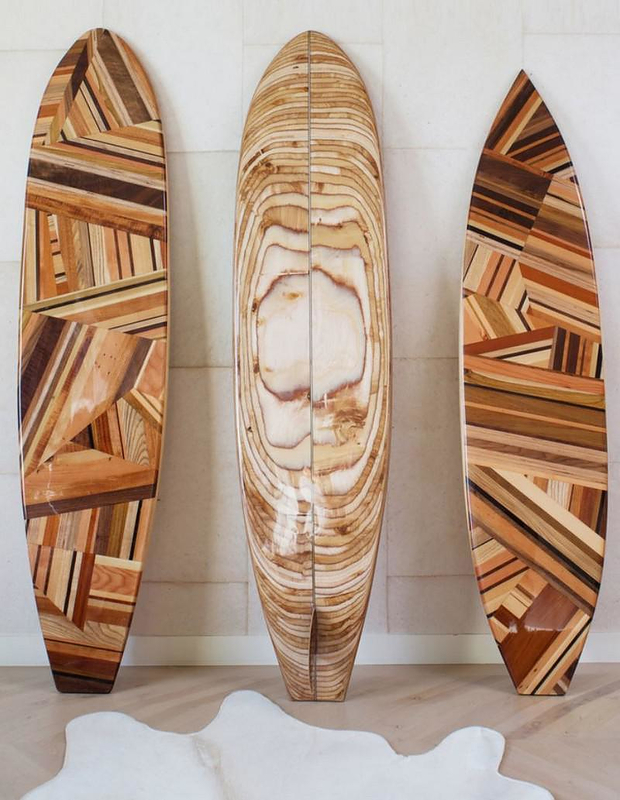 HomeBlogArtAmazing Surfboard Sculptures by Kelly Wearstler. 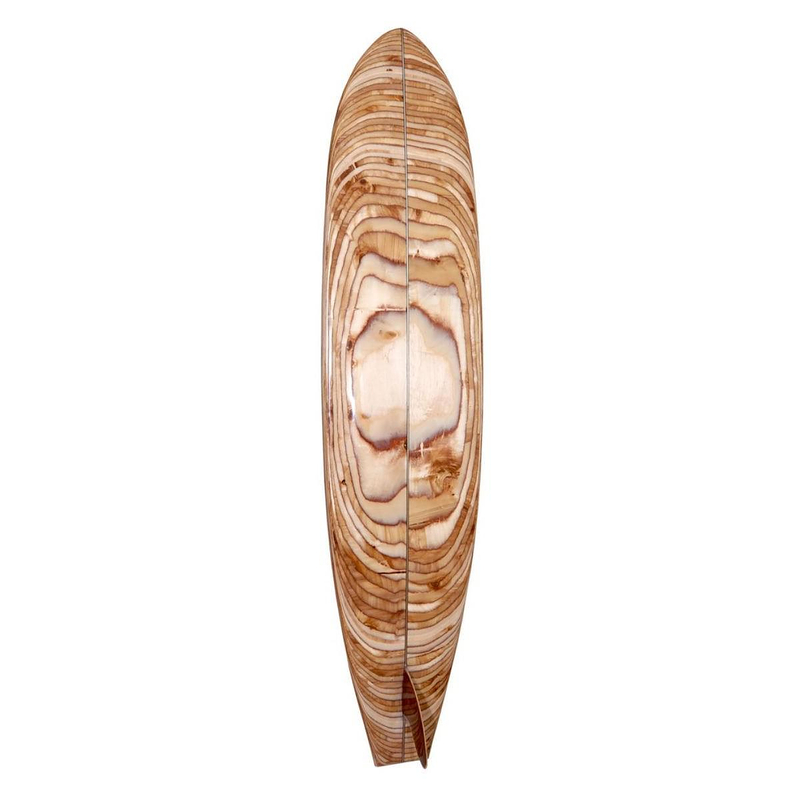 California based designer Kelly Wearstler presents an amazing and original collection of artworks, surfboards turned into modern sculptures. The PACIFIC SURFBOARD series is a fine example of modern American design, fresh eye-catching and boldly chic. Color, sophistication and glamour blend seamlessly into a striking mixture. 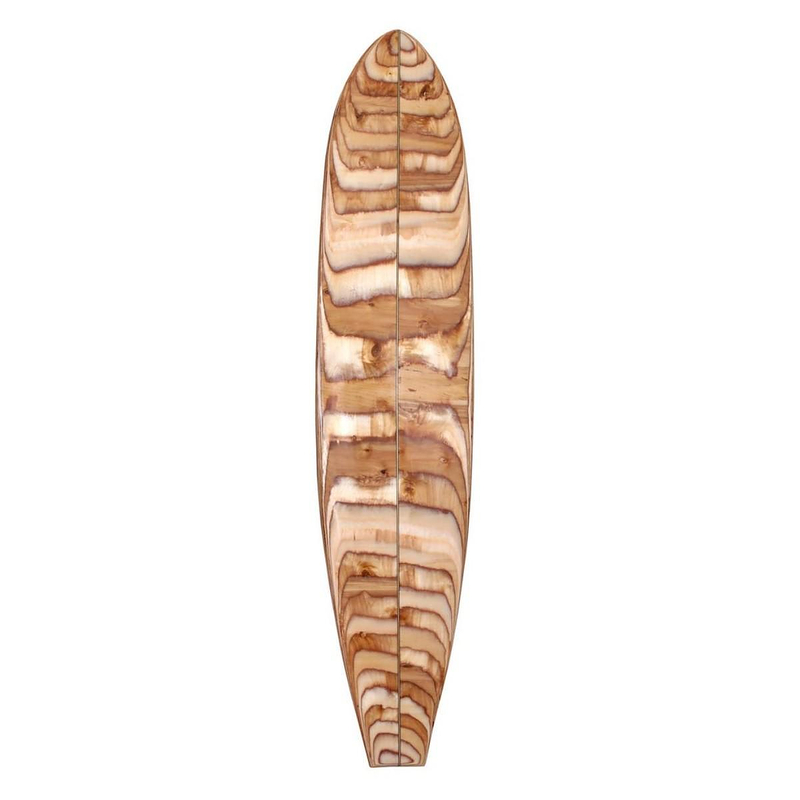 Handcrafted from shaved Russian Birch plywood and finished with genuine surf resin, these unique decorative surfboards are inspired by Kelly’s love of Malibu beach culture. With a timeless allure and palpable cool, they indeed capture the spirit of California in iconic style.